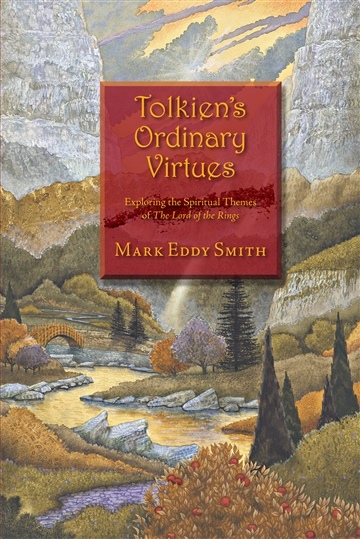 Mark Eddy Smith is the author of Tolkien’s Ordinary Virtues, Aslan’s Call and the novel Children of the Air. 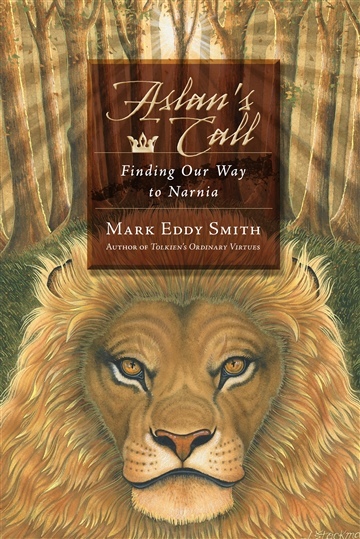 He’s the volunteer fiction editor for WordFarm Press and pays the bills with freelance graphic design jobs (and occasionally with royalty payments). He lives on the family homestead in New Hampshire, where he can be found most Friday nights writing at the bar at Chequer’s Villa.